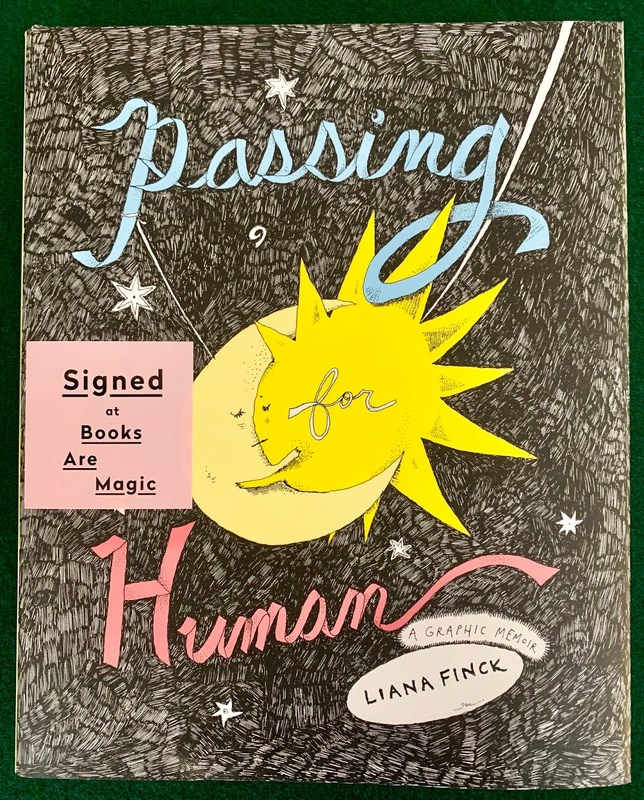 Last week I went to the Cobble Hill section of Brooklyn, probably for the first time, in order to attend a cartoon event at the bookstore intriguingly named Books Are Magic. 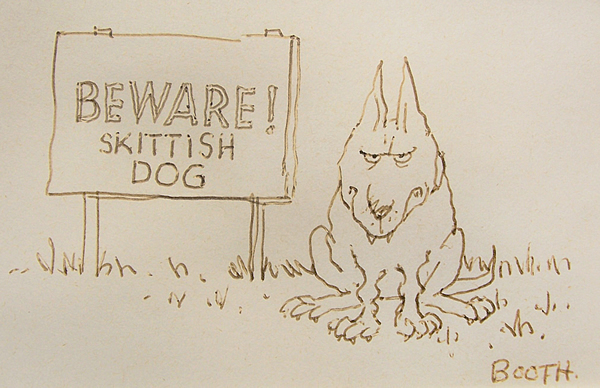 Arriving early, I had a little time to quickly scour the bookshelves for treasure. 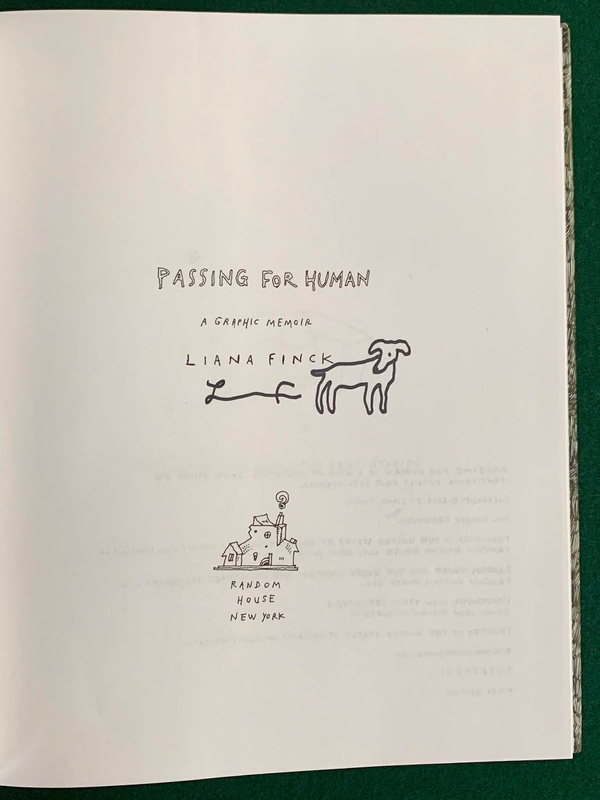 I was immediately rewarded with some copies of Liana Finck's graphic memoir Passing for Human (2018), each signed and with a small drawing of a dog. This is one book I had been looking for since it was published in September, and I was delighted to be able to pick up one of these very desirable copies.